CLICK HERE to make sure your market is still available! Billed monthly. No contract. 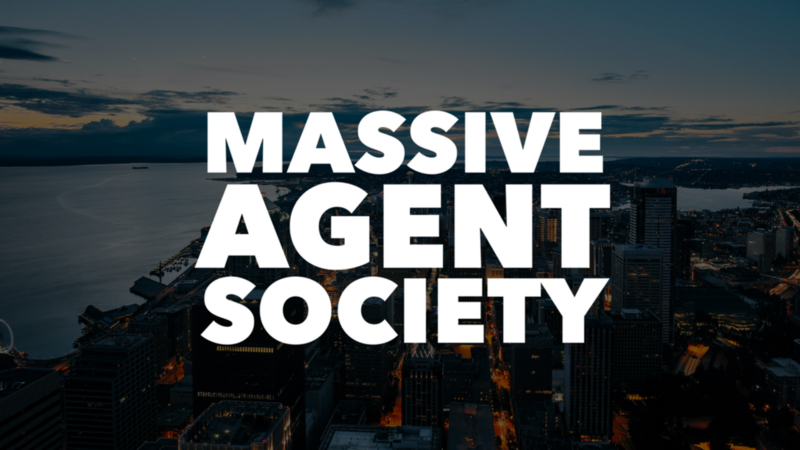 Includes full unlimited monthly access for one agent.